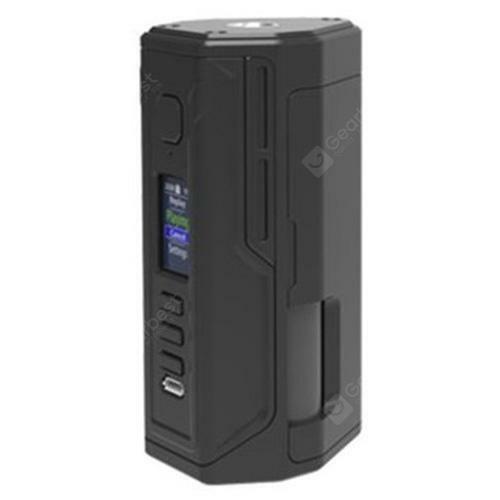 Lost Vape Drone BF DNA250C 200W Squonk Mod - BLACK w cenie $119.99 | Chińskie kupony rabatowe, zniżki i okazje! 2. Consistent flavor delivery and vapor production under extreme environment (eg. Extremely cold weather). Instant flavor and vapor. 1. Select Replay profile on the device. Set the device to the desired power and boost level and operate it normally. 2. Once a satisfying puff is achieved, activate the feature to save the puff. 4. Disable Replay to resume normal operation or find a new puff to save.